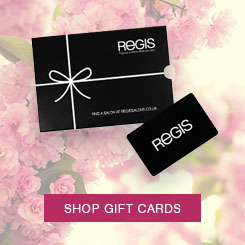 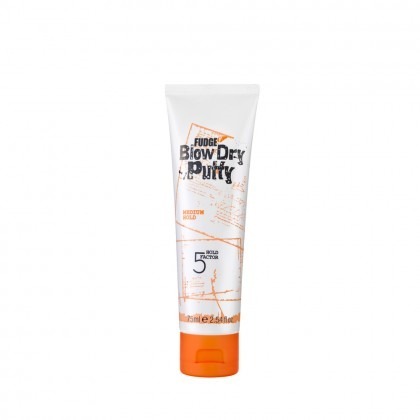 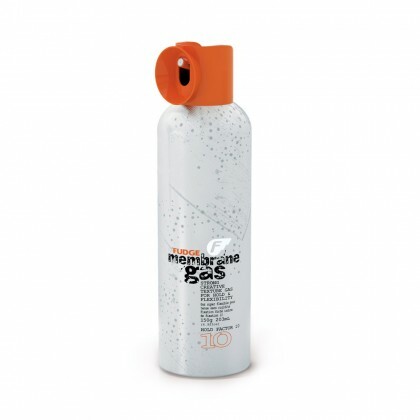 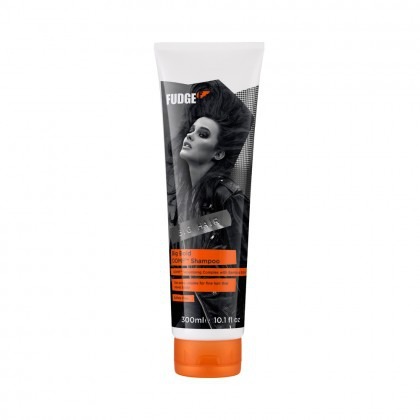 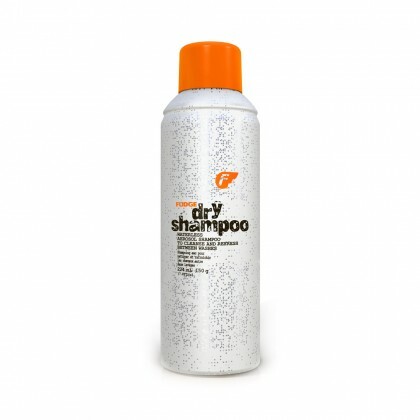 Get creative with this cult brand loved by professional hair stylists. 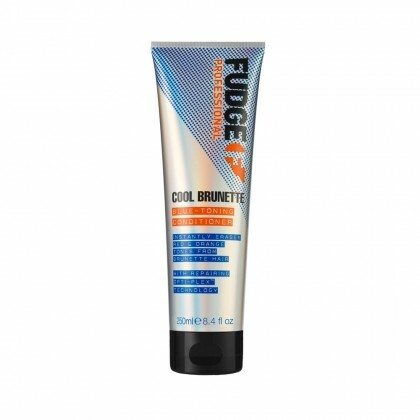 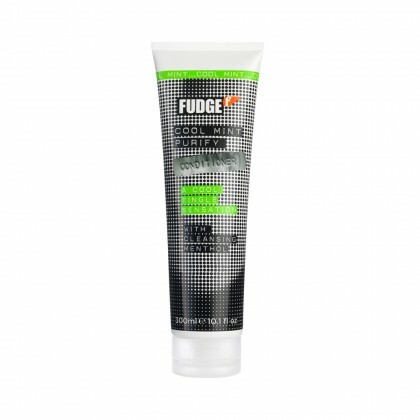 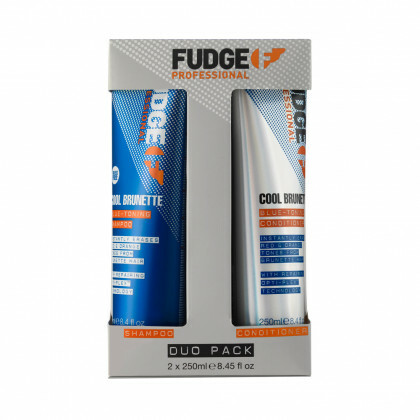 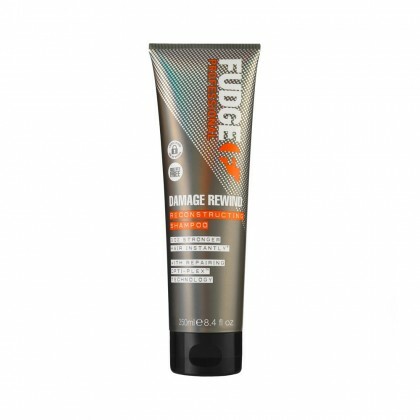 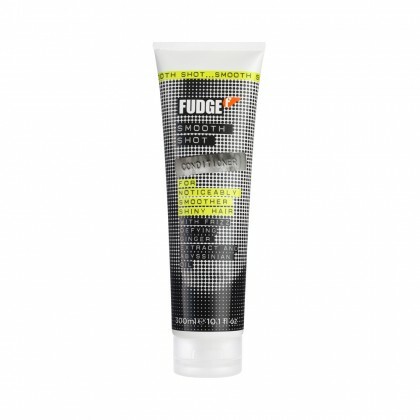 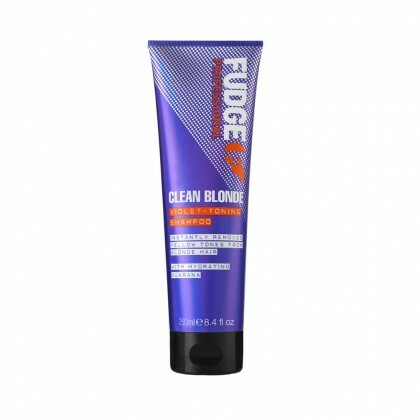 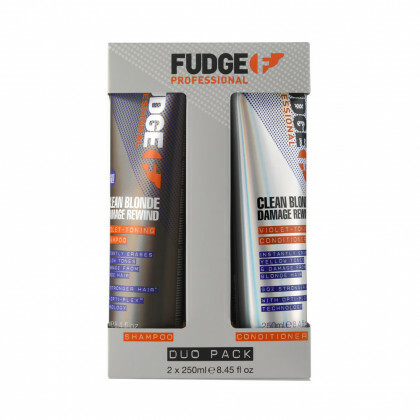 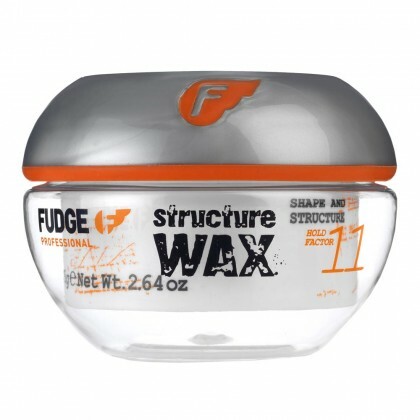 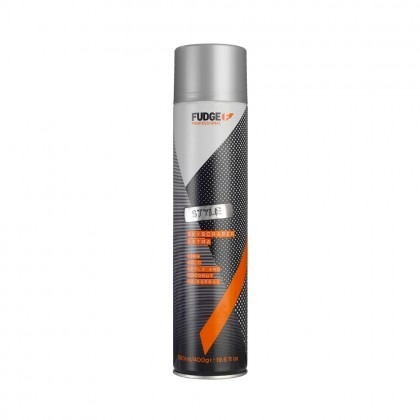 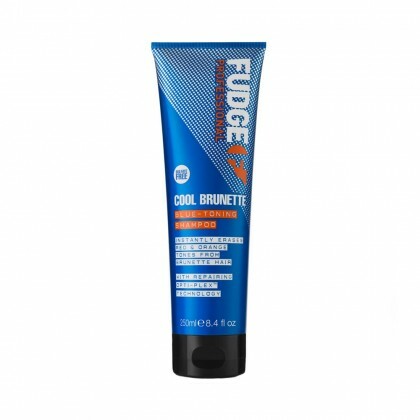 Fudge products add attitude to any style, defying the limits of traditional looks and designs. 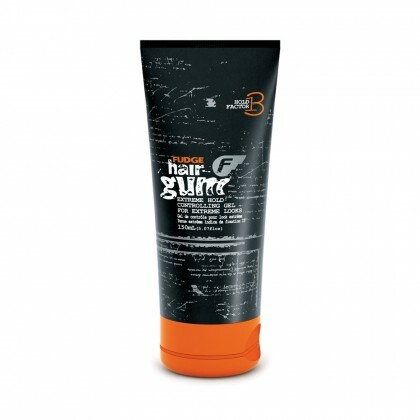 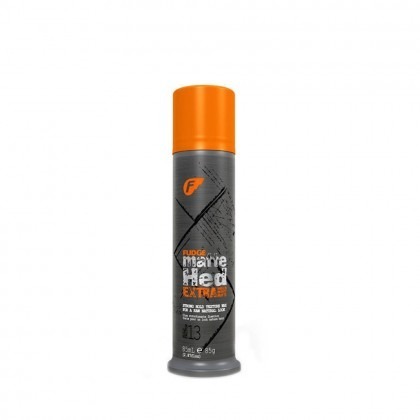 With years of experience and awards under their belt, your hair styles can reach new heights with this great range of products. 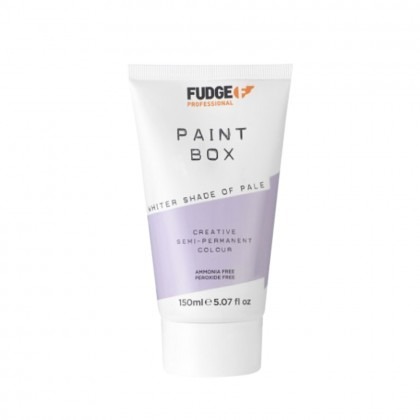 Get creative with your style and the semi-permanent hair colours from Fudge’s Paintbox vibrant shades. 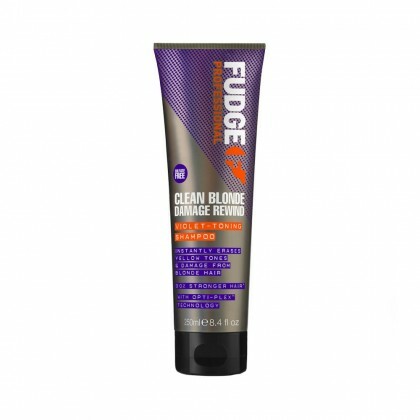 You’ll be sure to stand out from the crowd and turn heads with these colourful dyes that will help your ‘do make a statement. 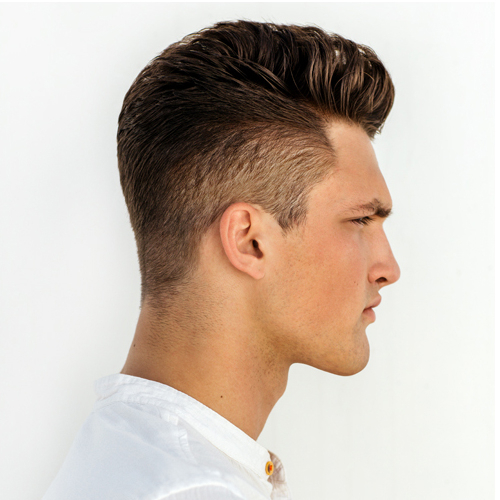 For advice on how to make a bold colour work with any hair style, talk to a stylist in any of our salons for free and honest advice.